Director Aditya Dhar’s action drama Uri: The Surgical Strike is not ready to leave the leading position and heading steadily even in it’s fourth week. After showing outstanding performance in last 3 weeks, this action drama passed the fourth weekend on a good note despite having new offerings in opposite. 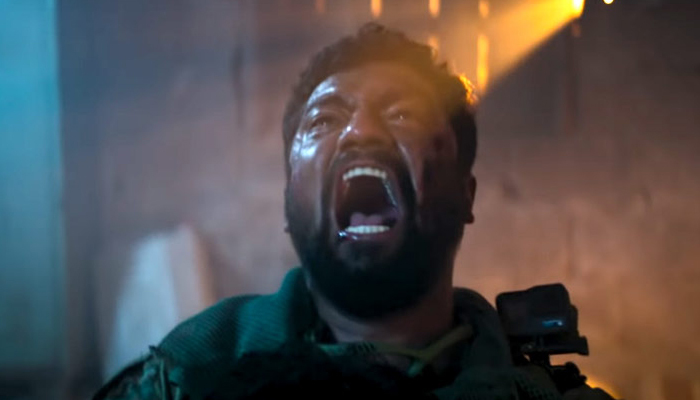 Vicky Kaushal, Paresh Rawal, Mohit Raina, and Yami Gautam starrer Uri: The Surgical Strike released with enormous hype among fans as well as audience and generated the undying craze all over. In the opening week, it bagged the incredible business of 70.94 crores with 35.73 crores on the weekend and 35.21 crores on weekdays. Uri: The Surgical Strike did the business of 62.54 crores in the second week, that included 38.22 crores on the weekend and 24.32 crores on weekdays. 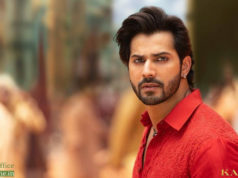 Then in third week too, it remained strong and registered the business of 37.04 crores including 23.54 cr on weekend and 13.50 crores on weekdays. Now Uri: The Surgical Strike is in the fourth week and passed the weekend on a good note despite having several fresh offerings in opposite. 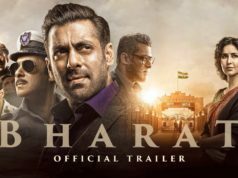 It garnered the business of 18.92 crores in the fourth weekend including 3.44 crores on Friday, 6.61 crores on Saturday & 8.87 crores on Sunday. Once again, Uri: The Surgical Strike has entered in weekdays and asusual reported some drop in footfalls than before. On 4th Monday, Aditya Dhar’s directorial witnessed around 20% of drop than last Friday and minted the amount of 2.85 crores to take it’s 25 days domestic total to 192.29 crores nett.